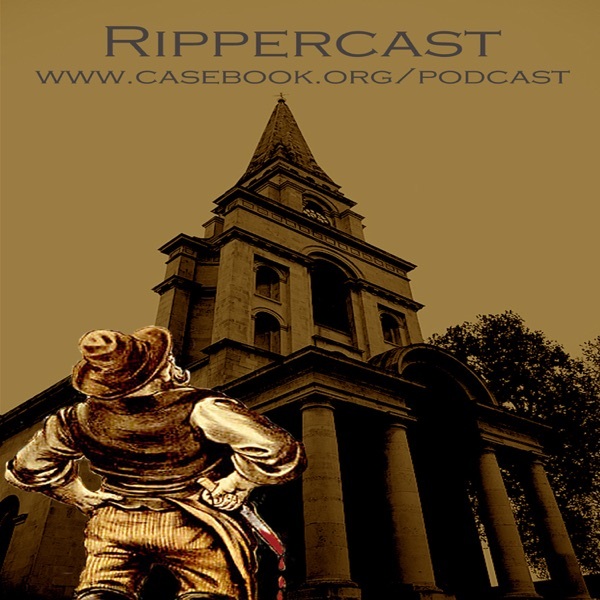 Rippercast- Your Podcast on the Jack the Ripper murders | Listen Free on Castbox. We are pleased to welcome Professor Turi King from the Department of Genetics and Genome Biology at the University of Leicester to talk about the 2019 publication of the 'Forensic Investigation of a Shawl Linked to the "Jack the Ripper" Murders by Jari Louhelainen, Ph.D and David Miller, Ph.D in the Journal of Forensic Sciences.<p>Professor King led the famous genome sequencing project on the remains of Richard III and we are very grateful for the time she was able to spend with us discussing this topic. <p>Joining the round table discussion were numerous Ripperologists. 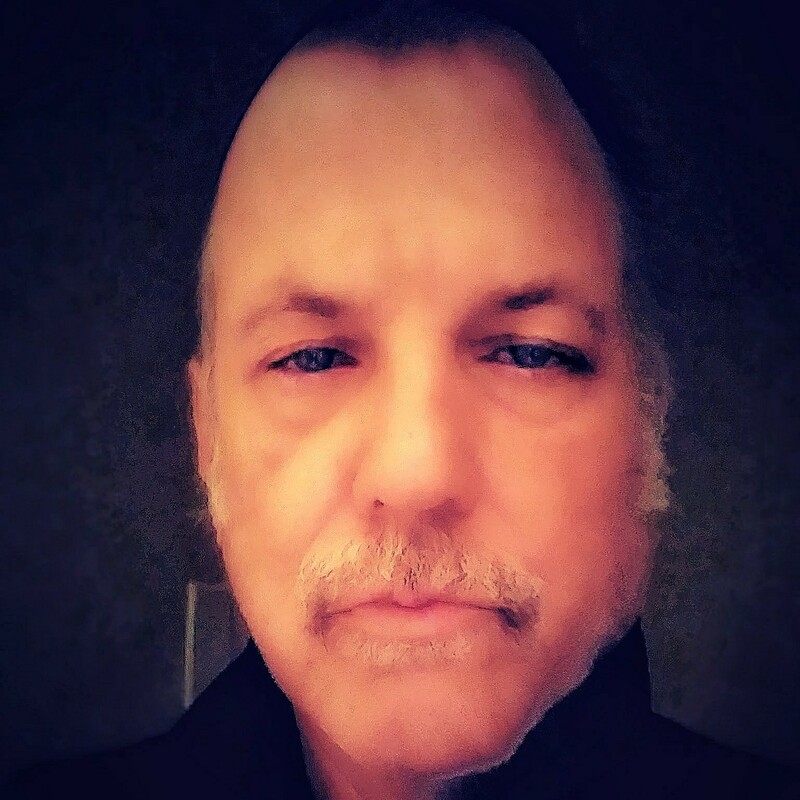 Those who questioned the Professor were:<p>Robert House, the author of 'Jack the Ripper and the Case for Scotland Yard's Prime Suspect'.<p>Steve Blomer, researcher and writer.<p>Jon Rees, researcher, writer and lecturer. <p>Brian Young, researcher, writer and lecturer.<p>Hosted by Jonathan Menges<p>Very special thanks to Chris Phillips, Paul Begg, Tom Wescott and John Malcolm. We are pleased to bring to you December's guest speaker talk from the Whitechapel Society 1888:<p>Jon Rees: A Century Apart - Profiles of Jack the Ripper<p>A PDF version of the slideshow <a href="http://www.rippercast.com/mp3/Jon Rees Talk Slides.pdf">can be downloaded here. These people don't want to solve this case, they want to endlessly haggle the details. Interesting. I think Jack the Ripper was like all serial killers: a nondescript guy that lived next door. I also believe that there were probably more victims or near victims, and if you find them you may find him. this is a great podcast. Very interesting and informative.